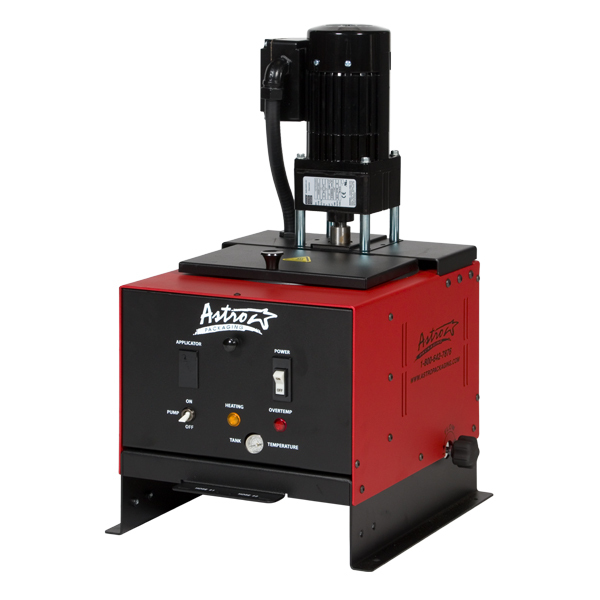 The Astro Packaging Butyl Brute is a rugged hotmelt applicator system developed specifically to melt and pump high viscosity butyl rubber based sealants. 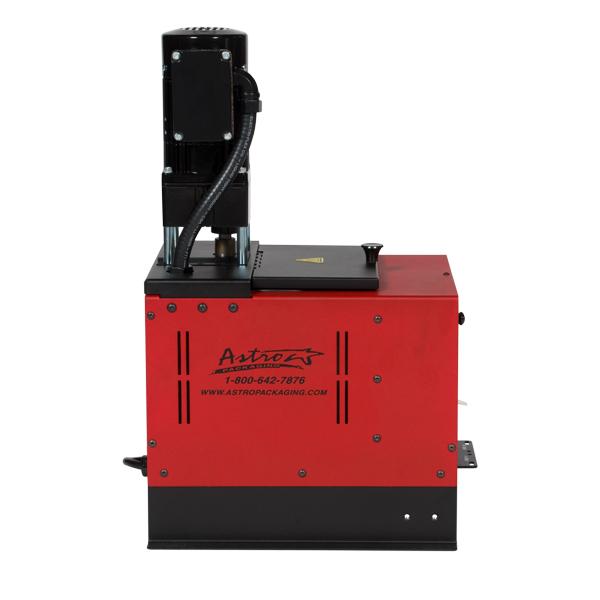 The system is designed for applications involving the assembly of sealed insulating glass units. 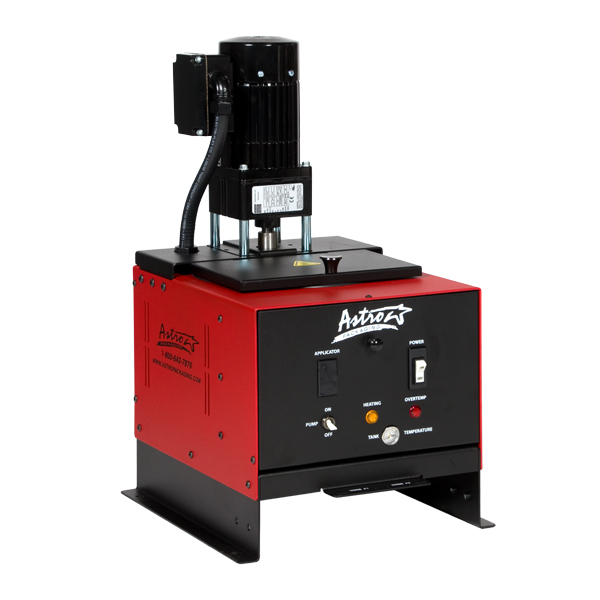 The Butyl Brute temperature control is simple to program, versatile and compatible with other manufacturer’s hoses and applicators. 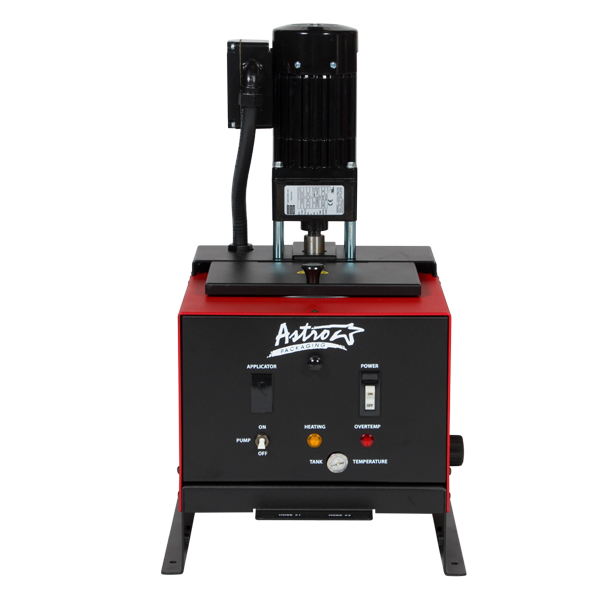 The melt unit features a 15 lb (6.8 kg) capacity tank. 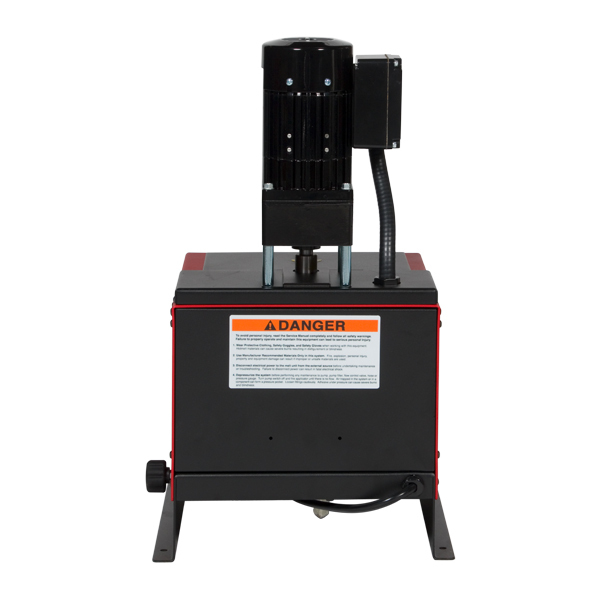 The cylindrical design accepts briquette form butyl sealants, which are converted to fluid state and pumped by an electric motor-driven gear pump through a (HANDGUN) handgun/hose assembly. A rotating chain and scraper in the tank propels the molten butyl sealant to the pump inlet port. 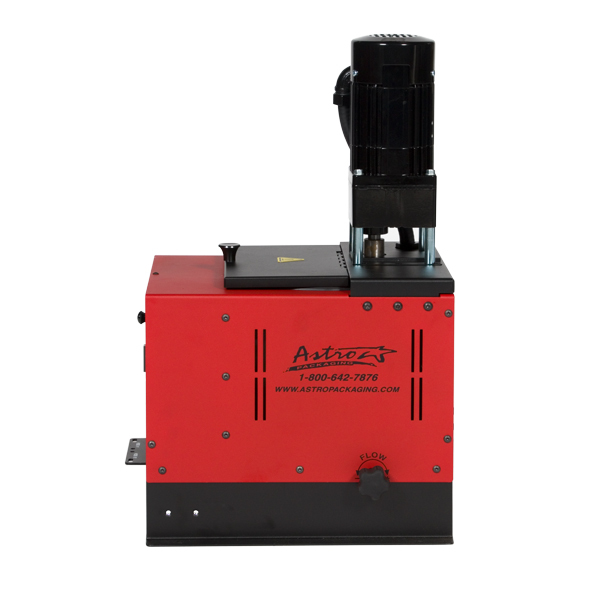 A high performance 1/6 hp motor and flow control valve provide a wide range of output control. Tank gun/hose temperatures independently controlled.